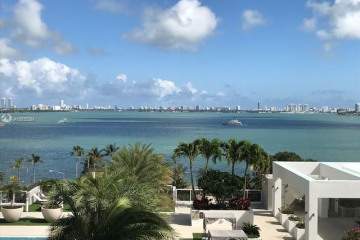 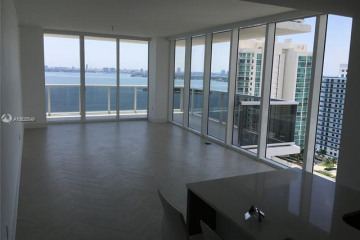 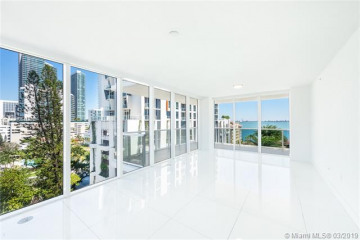 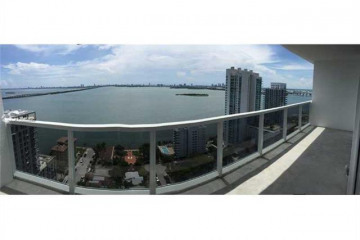 Bay House condos offer stunning views of the Miami Beach isles, Downtown, Key Biscayne, Miami Design district and Midtown. 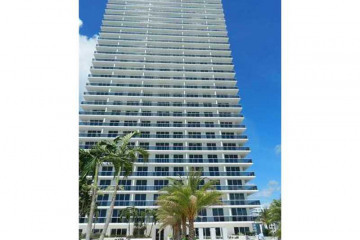 It's located in Edgewater, Miami. 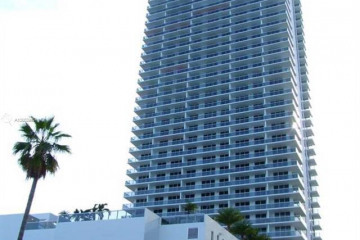 This area is surrounded by art galleries, parks, shops and restaurants. 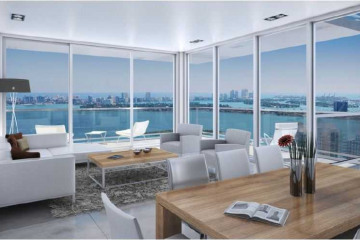 Bay House has spacious floorplans, semiprivate & private elevators, panoramic views and floor to ceiling windows.